The word “audit” might make a lot of people nervous, but they can be very handy for warehouses when done properly. Much like any business, warehouses should be audited at regular intervals to maintain operational efficiency, identify areas of improvement, and look for opportunities to make things run even better. If you really boil it down, the most important part of a warehouse audit is inspecting the facilities themselves. Without a well-stocked and fully functioning warehouse, your team isn’t going to get too much done no matter how trained they are. Review your facilities to make sure you’re using space effectively and that all of your pallet racks and metal shelving are up to par. In addition, check if your housekeeping is up to snuff to prevent mess or damage and review the cost of your lease and occupancy to confirm your warehouse is still worth it. One of the easiest ways to make sure your warehouse is working up to its full potential is to review how everyone gets their jobs done. Are there a lot of excess steps in your workers’ picking processes? Are shipments taking too long to process? Could you handle more shipments per day by removing a few extraneous steps? 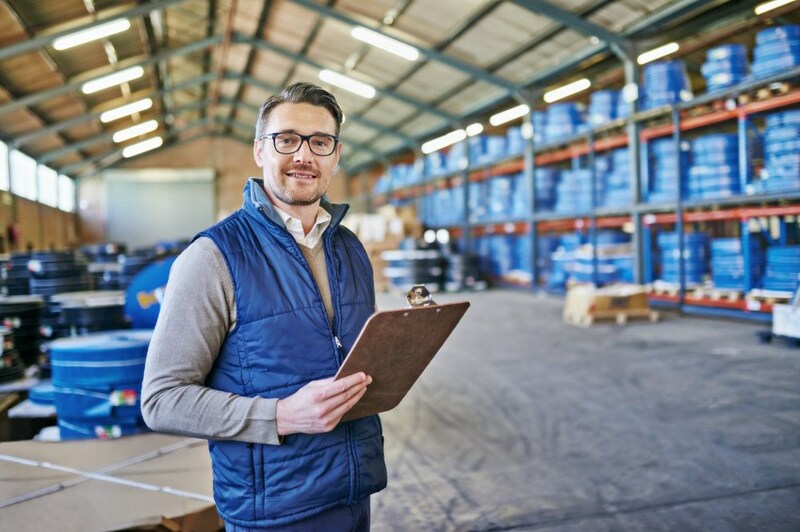 These are questions you’ll need to ask yourself during an audit, and you could see your warehouse really begin to benefit. Inventory audits can be a whole subject on their own, but they’re still a crucial part of analyzing and auditing any given warehouse audit. Is your inventory fully turning over 6-8 times on average, or do you have a lot of backstock/deadstock you’re sitting on? Do your shipments vary wildly through the year or is there a steady increase leading up to peak months? Are you encountering a lot of missing inventory/shorted products, or is everything there when you expect it? Take some time to review your inventory trends and identify potential issues. Of course, all the tidy warehouses and accurate inventory counts in the world aren’t going to help if your staff are frustrated with how things are going. Take time to schedule interviews with as much of your staff as possible—ideally everyone, but at least get with supervisors and individual team leads to address any concerns they may have, issues they’ve encountered, or things they want to bring up that might help everyone get their work done better.